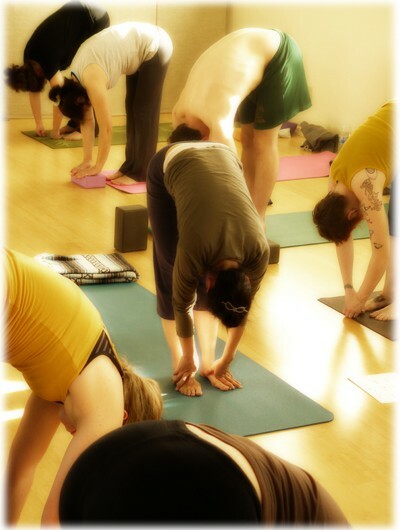 Every body is different, therefore finding proper alignment in poses may also be different in each individual. With this concept in mind, our Align and Open class allows you to practice in a way that feels best for your body. Offering many modifications and props this class will explore both gentle and more active seated and standing postures in a very doable way. With the practice of supported gentle back bends, twists, and some restorative poses we also allow the body to open and release tension accumulated from the demands of normal daily life. This is a great class for beginners and is open to all levels.